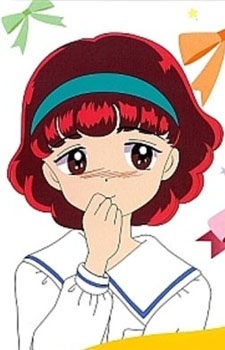 Hikaru is a student at the same elementary school, and in the same grade, as the series heroine, Himeko, who Hikaru is constantly challenging for one reason or another, although it is generally for the affections of Daichi, whom Hikaru is infatuated with. She is under the impression that there is something between Himeko and Daichi, regardless of what either tries to tell her or of how true her assumption may or may not actually be, which is what almost always leads to the conflict (usually one-sided and caused by Hikaru) between the two females. At any point that Hikaru was close to discovering Himeko's secret, she was ultimately thwarted.